for fans, such as chauffeur services from tailgates to the stadium. will be entered to win (subject to applicable rules). 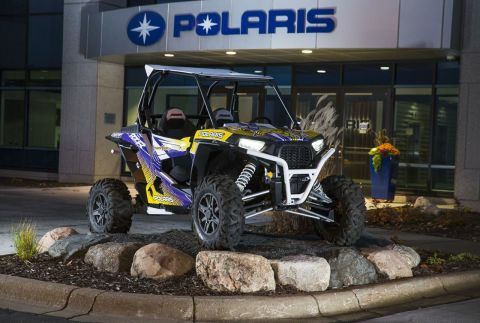 powersports industry with annual 2014 sales of $4.5 billion. snowmobiles, motorcycles and on-road electric/hybrid powered vehicles. Cycle Country® and Pro Armor® brands.